Reed Bye’s most recent books include Catching On (Monkey Puzzle 2013) and Join the Planets: New and Selected Poems (United Artists Books, 2005). A CD of original songs, Broke Even, came out this past summer from Fast Speaking Music. 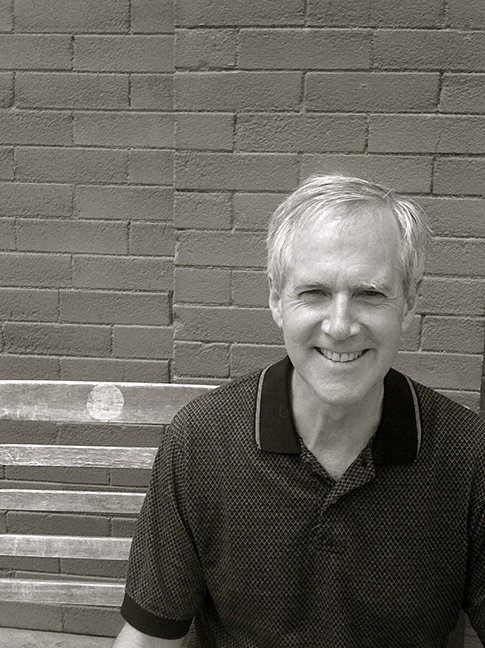 His work has appeared in a number of anthologies including Nice to See You: Homage to Ted Berrigan, Sleeping on the Wing, and Civil Disobediences: Poetics and Politics in Action. He holds a doctorate in English from the University of Colorado and is working on a prosodic study of the poetry of Gertrude Stein, Ezra Pound, and William Carlos Williams. Reed Bye is a contributor to Nerve Lantern issue 1.